Well, it's approaching the big day and there are so many little details to take care of! (Welcome bags, vendor checks, final dress fittings.... should i go on?) 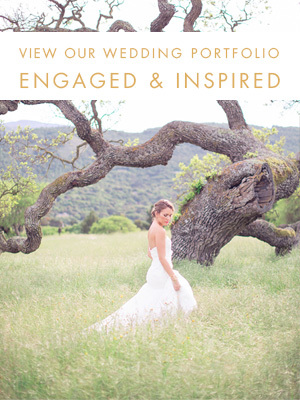 I cannot believe I only have a handful of Engaged and Inspired posts left! Can you believe I'm getting married in 19 days!?! I'm trying to keep everything organized and together, but the days are flying by.